All of them come in Black. 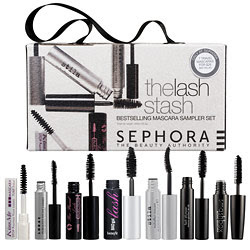 To get this set, simply head to Sephora's website. Long, lush lashes are just a swipe away!